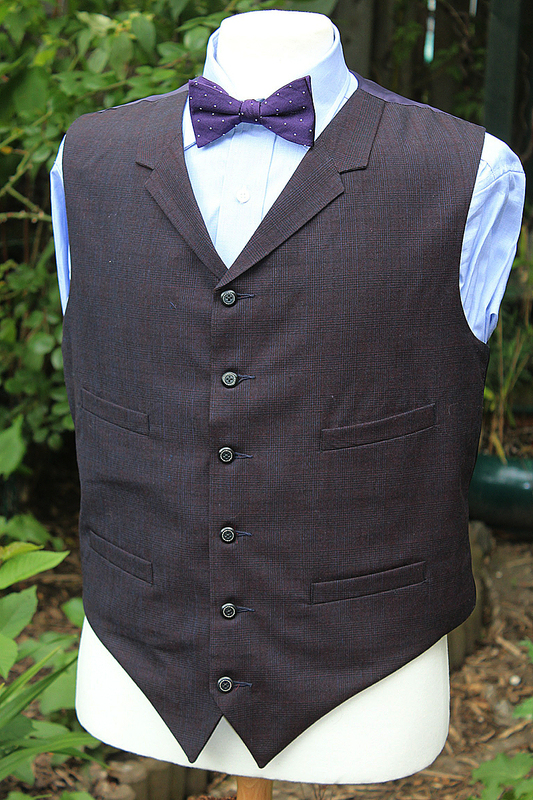 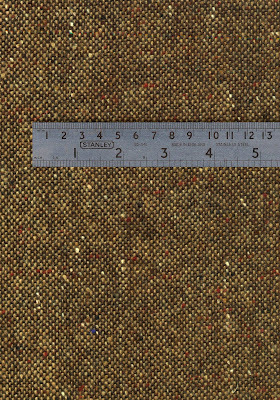 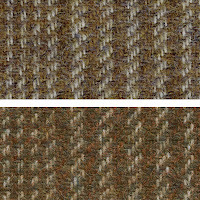 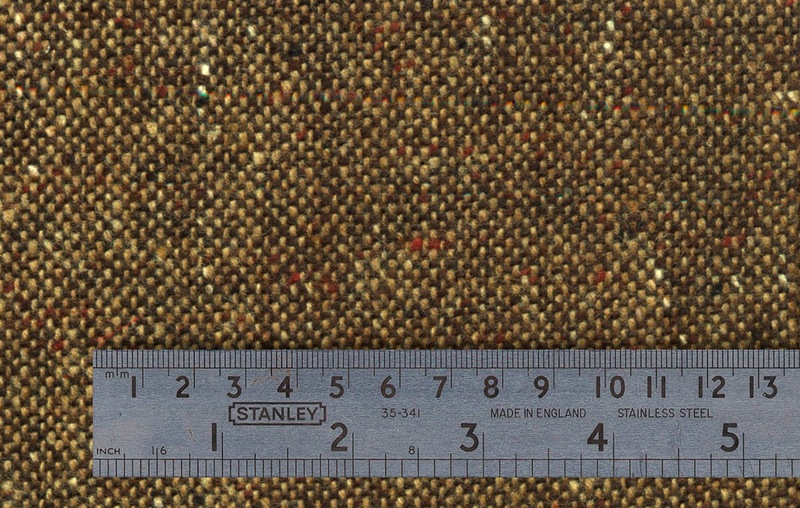 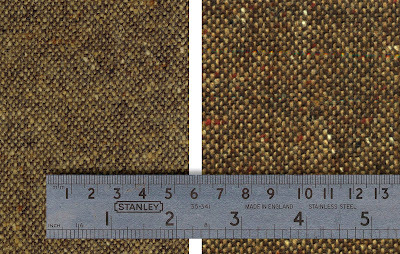 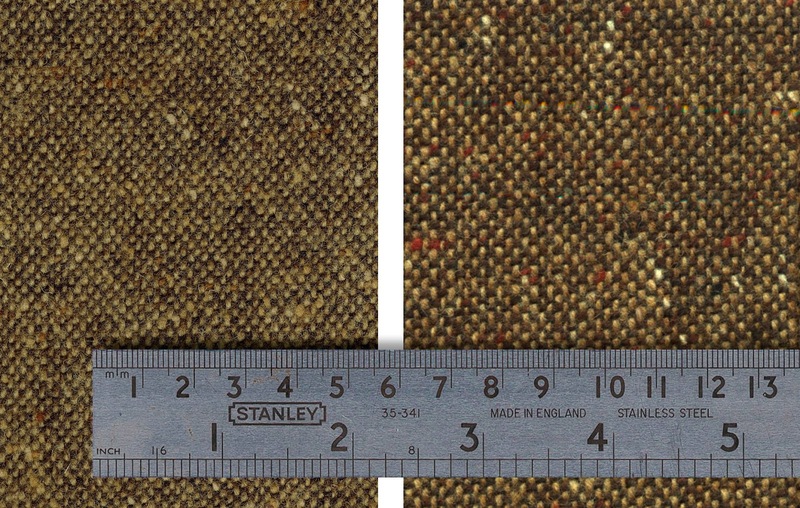 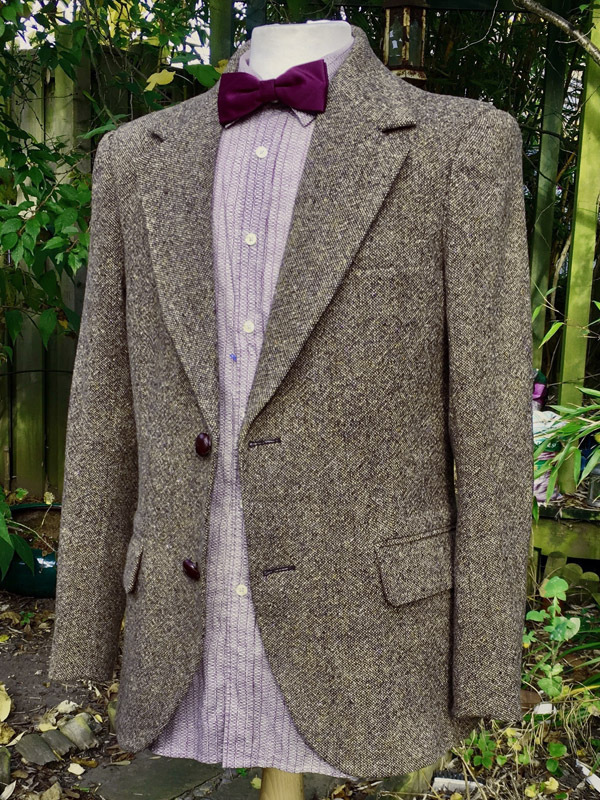 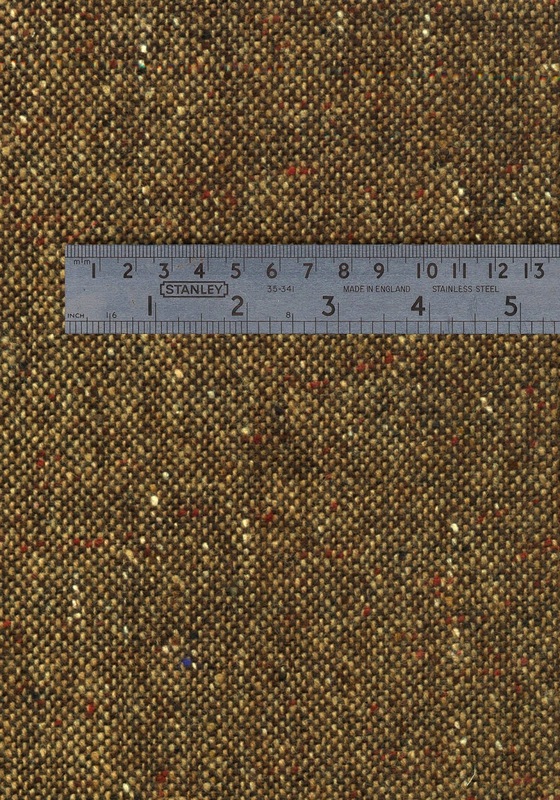 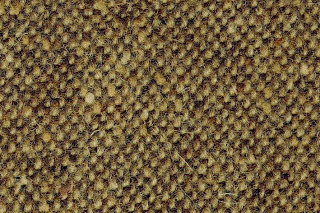 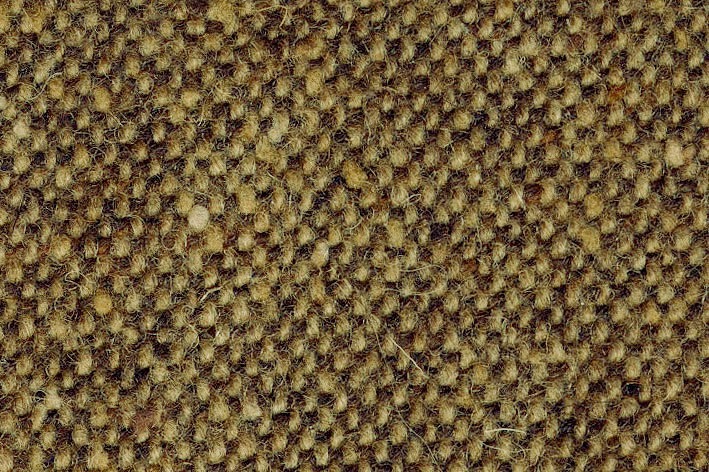 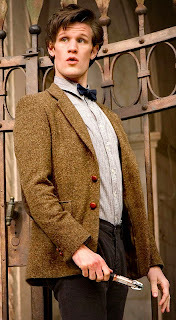 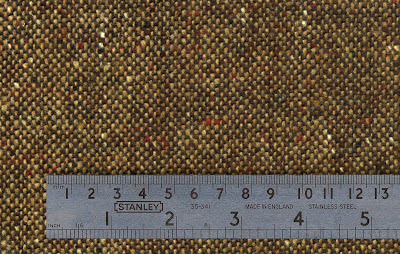 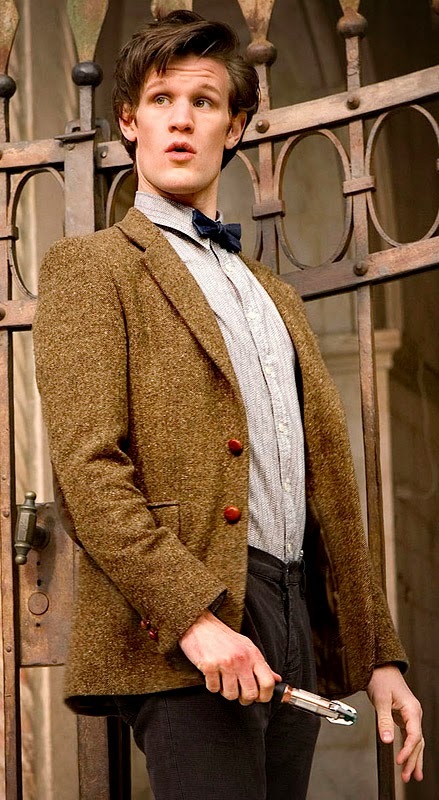 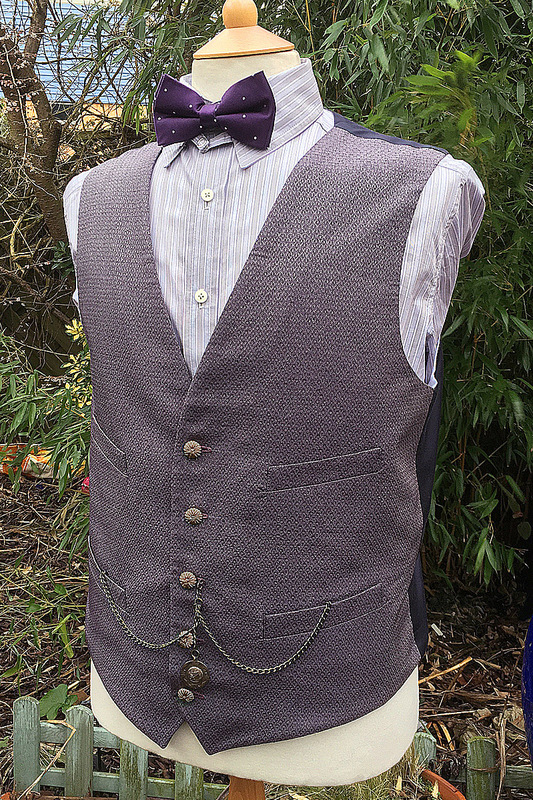 Making My 11th Doctor Costume: Fabric Friday - Donegal tweed: REWEAVE! 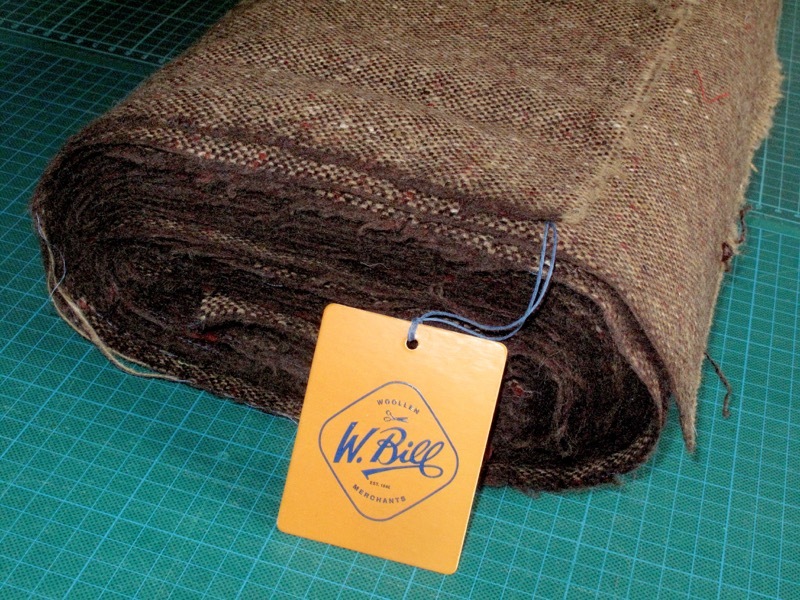 Glad to see Harrisons is trying to keep the W. Bill fabrics alive! 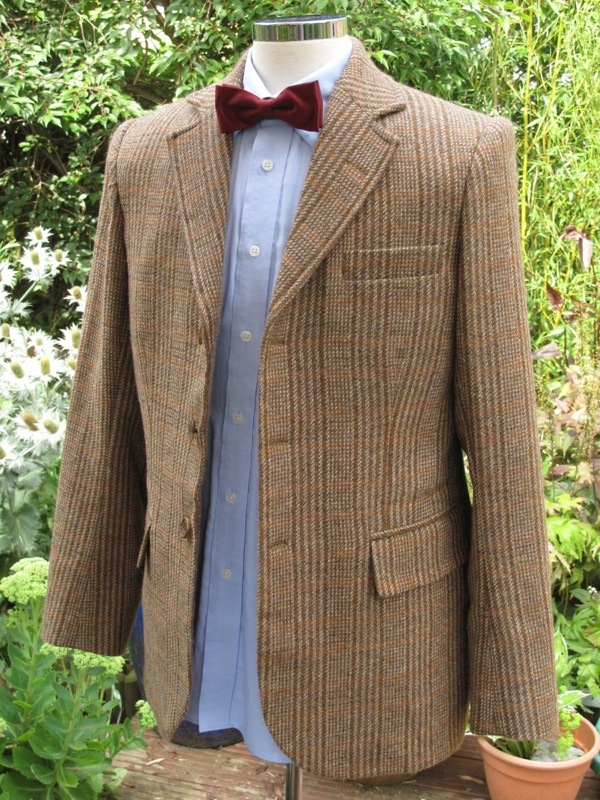 Looking forward to seeing what the rewoven fabric looks like in jacket form. 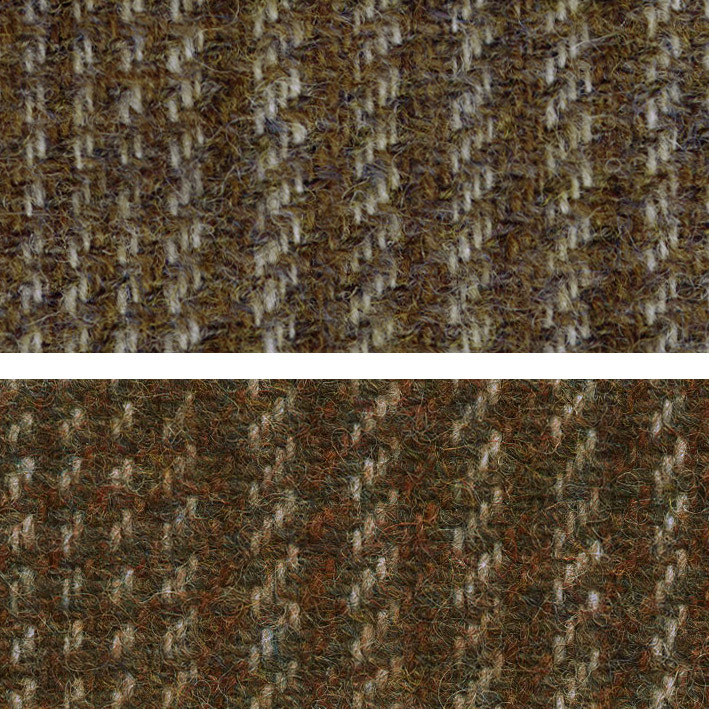 Hello, I just wanted to check, are Harrisons also reweaving the Shetland Tweed?